This past summer was particularly busy for development on campus. In addition to the construction of the Roux Center for the Environment, projects included new student housing on Park Row, the renovation of Boody-Johnson House into an eventual College House, the second phase of construction on Whittier Field, renovations at the Career Planning Center and the addition of a designated testing center in Hawthorne-Longfellow library (H-L). 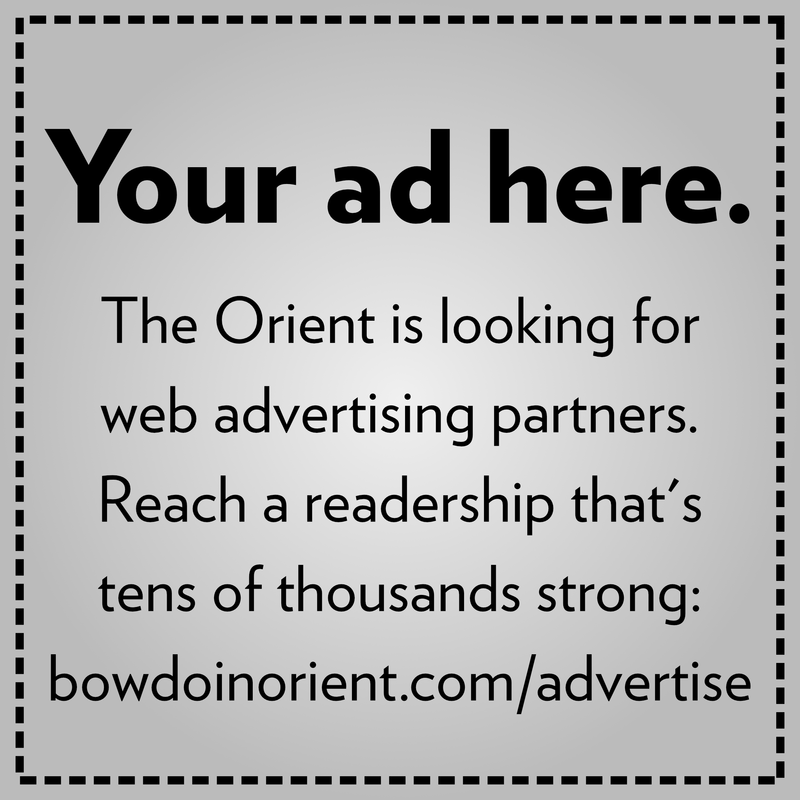 Some projects will be completed this fall, while others will be continued through the spring and into next summer. A tight labor market delayed the construction of the Roux Center. The most notable new project is the construction of four suite-style apartment houses on Park Row which will house nearly 90 students. This fall, there is a significant amount of sitework planned for the project, including clearing existing utilities, with the aim of laying foundations before temperatures drop. This work—located in the center of campus—will cause some noise, particularly for students living in the nearby Chamberlain Hall. Orlando said that the plan is for the apartments on Park Row to have structures built by the winter, allowing most of the internal work to continue through next spring and into the summer. The apartments are scheduled to be ready for the fall 2019 semester. Work to convert Boody-Johnson House to a ninth college house will begin later this month. Other than general restorative work and renovations to the kitchen and bathrooms, the focus will be to make Chase Barn fully accessible to the original house. Additionally, the garage below will be converted to a social space, accessible to both sophomore residents and to the wider campus community for programming. Construction on the second phase of Whittier Field renovations will continue for a support facility attached to the field. The wooden framework is currently underway and the facility will eventually include locker rooms and bathrooms. It is set to open in February of 2019. 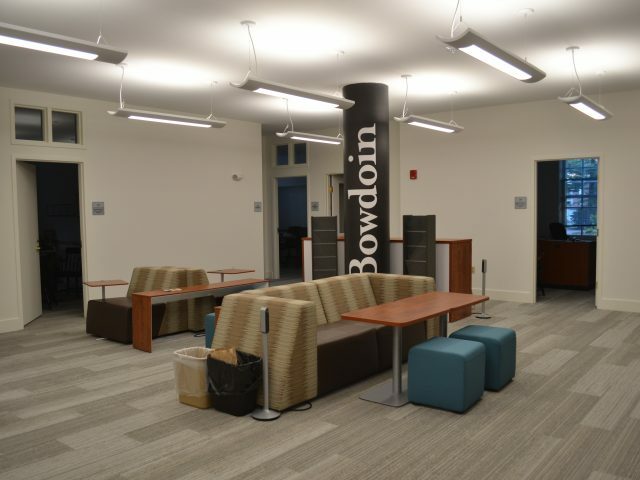 Within H-L, the new testing center is the first of its kind at Bowdoin. The space is designed specifically as a designated location for students who require accommodations to take tests outside of class or to use extra time. In addition to these construction projects, significant maintenance work was conducted on structures across campus, including updates to boiler, HVAC and mechanical systems. Orlando added that there is a plan in place to tackle work on the air handling units, which are now 20 years old, in Druckenmiller Hall.